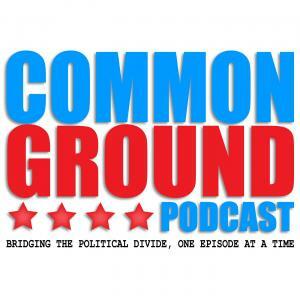 Common Ground #7 - Free Speech: For All? Common Ground #5 - Is Fake News Old News Yet? Common Ground #4 - American Healthcare: How Do?